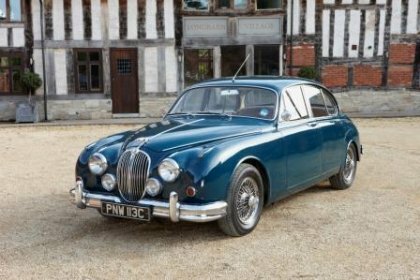 The Jaguar Mk2 can lay fair claim to being the most beautiful saloon car of all time, a svelte, fast and comfortable car as at home transporting gangsters and government ministers back when it was new. But those delicate lines also make the Mk2 a job for specialist repairers only. At Great Escape Cars we have cut our teeth running a fleet of high mileage 3.4 and 3.8 Jaguar Mk2 hire cars. We currently run two 1965 cars, a 3.4 Moss box car and a 3.8 synchromesh car. Keeping this duo of 50-year-old cars reliable and roadworthy is our bread and butter and it's given us a unique pragmatic approach to maintaining customer cars. If you are lucky enough to own a Mk2 then you'll know that, robust as they are, they are prone to rust and the engines need considerable attention to keep them reliable and durable. We can help you target your expenditure to keep your car mobile and reliable, without painful unnecessary cost. We have considerable experience of Mk2s from routine maintenance to complex restorations. We have completed full rebuilds on both of our current Mk2s and you can read about them on the case studies below. 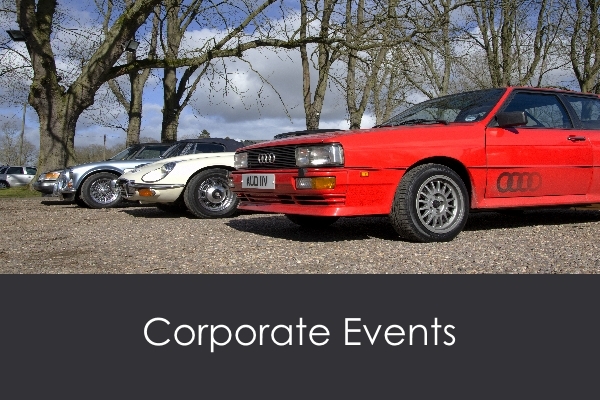 To find out more or for an informal chat call 01527 893733 or email graham@greatescapecars.co.uk.